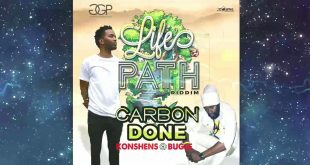 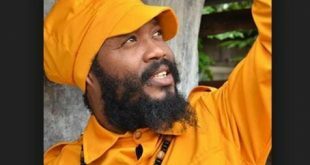 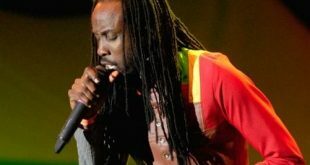 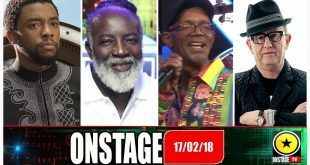 Find the latest in reggae happenings from Jamaica and abroad here on this website page. 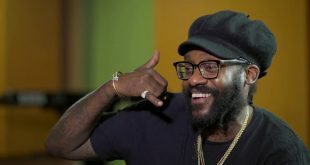 Watch as Tarrus Riley talks his family and his type of music in Interview. 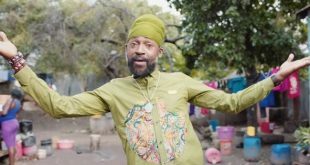 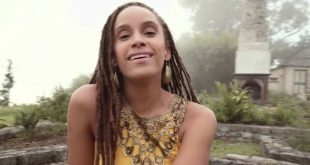 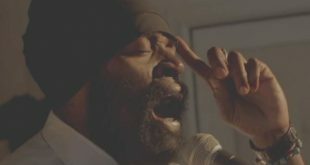 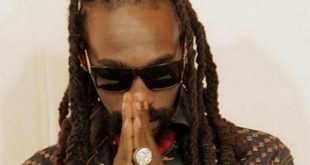 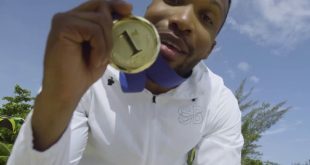 Watch this new uplifting music video from BUGLE – Rise Again, reggae music genre.